Just a quick update for tonight. 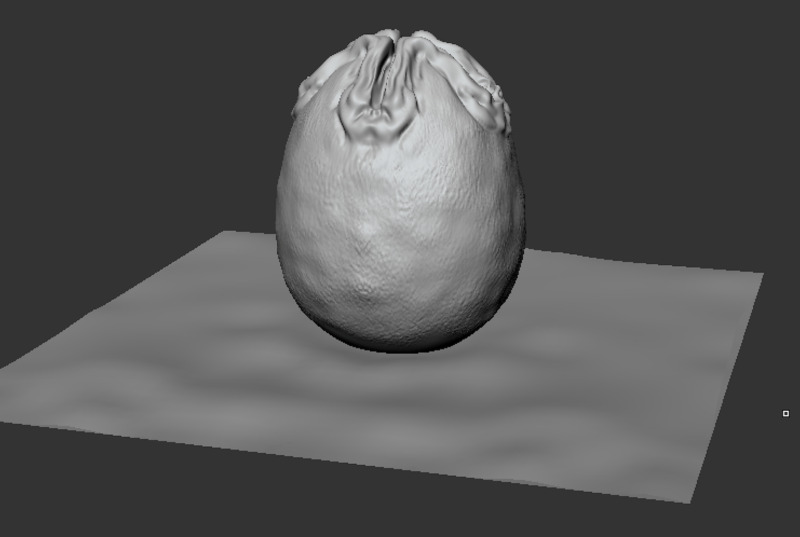 Yes, it's the egg from ALIEN designed by the late, great HR Giger. It's nice to look at my copy of HR Giger's Alien as I work on this, it won't be exact but it will be a good exercise.